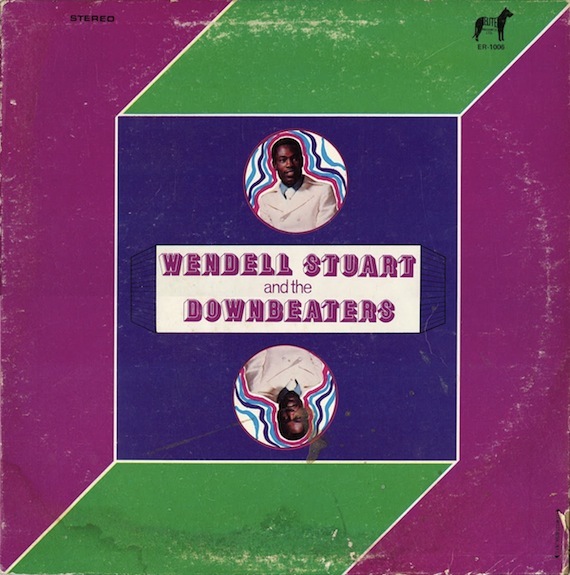 Nick at Ghost Capital must have read my mind as he just shared Wendell Stuart & The Downbeaters, a Bahamian soul LP I’ve been searching for the past two months having caught a track on the recent Trans Air Records West Indies Funk compilation. Below is their obligatory, yet excellent, take on the Beatles, plus a cover of the Burt Bacharach penned “Always Something There to Remind Me,” (in)famously covered in the 80s by Naked Eyes. Just checked em, seem to be ok. This is an amazing find. Thanks for sharing. And then they worked a minute later and once again there was joy in Pepperland. Back in the 80s Wendell used to play every weekend at a village tavern called The Front. Amazing singer and a really great guy.